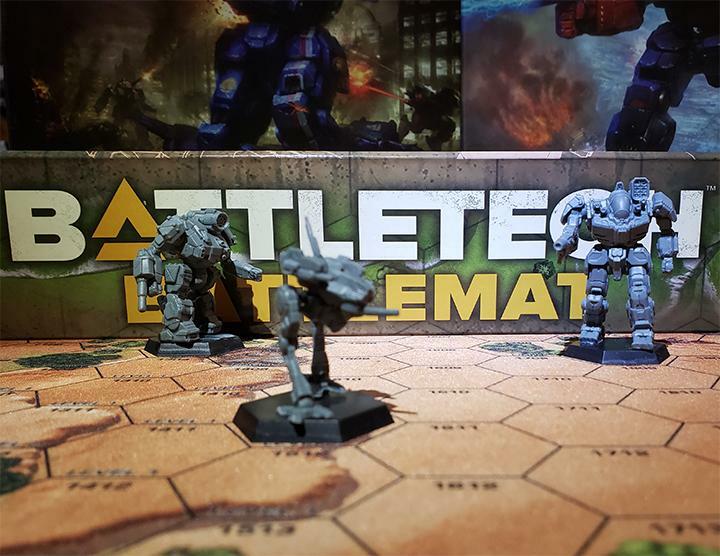 Hot off the digital presses from Catalyst Game Labs comes news of a brand new BattleTech novel trilogy set in the dark times following the Jihad. 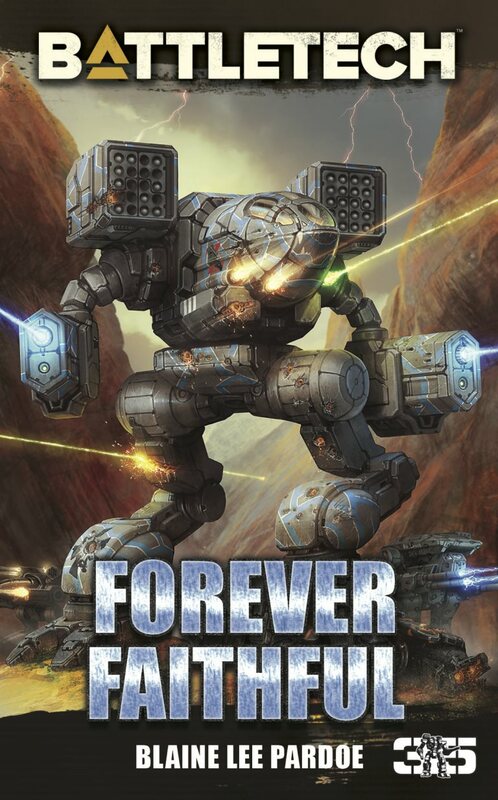 It’s been awhile since we had a brand new BattleTech book to talk about, with the last one I remember getting published being Betrayal of Ideals back in 2016. 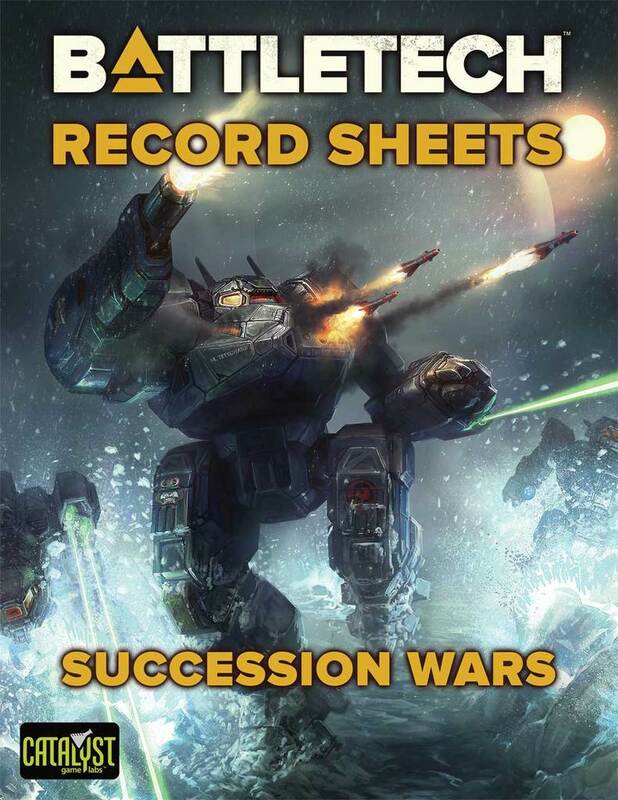 That book, however, had originally been printed in BattleCorps back in 2006, so in terms of fresh content, we’re all feeling a little starved. 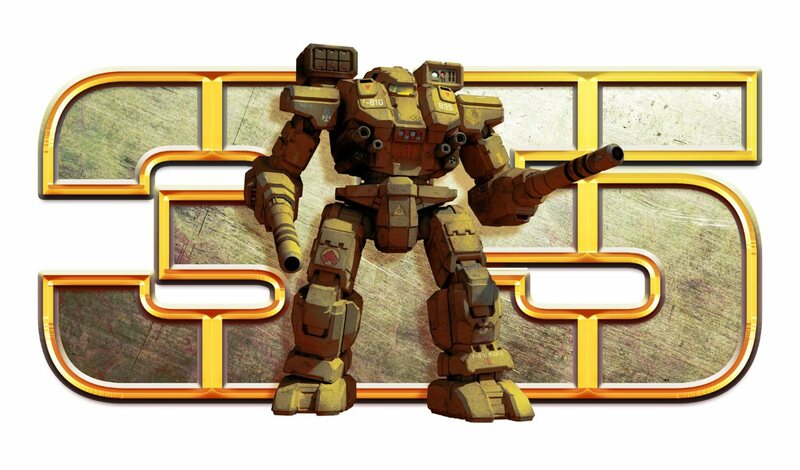 CGL seems to have heard our prayers and is announcing a brand new set of books to rekindle that love of BattleTech fiction for a whole new generation. 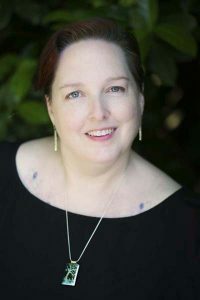 The novels are to be penned by Jennifer Brozek, an award-winning author who also wrote The Nellus Academy Incident as well as the Shadowrun novella DocWagon 19. 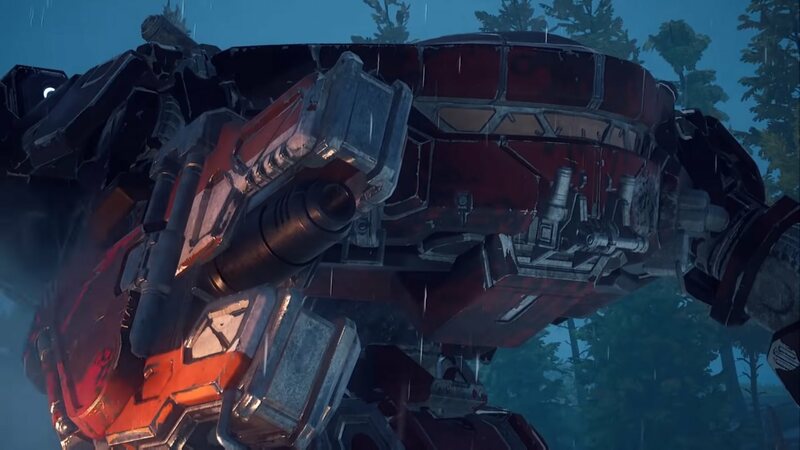 And while the new trilogy is being billed as “Young Adult”, Brozek certainly included enough death and heart-pounding action in The Nellus Academy Incident to satisfy even the most grizzled of BattleTech veterans. Jennifer is certainly no slouch as a wordsmith. She’s won the Scribe, Origins, and ENine awards, been a Hugo Award finalist, multiple Bram Stoker Awards finalist, and won the Australian Shadows Award for best-edited publication. 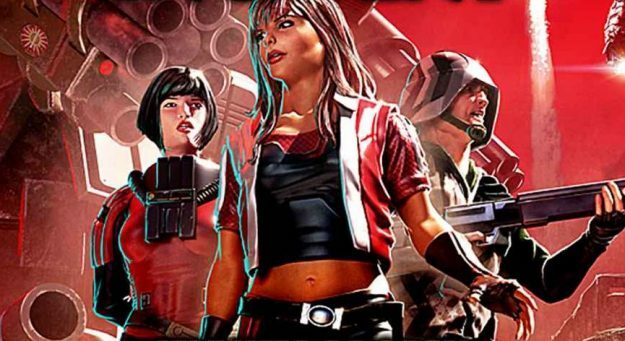 She’s also been featured in numerous RPG sourcebooks, including Dragonlance, Shadowrun, and Serenity, as well as featured in the award winning HBS game, Shadowrun Returns. That’s quite the resume. You can check out the Catalyst website for the official press release, and for more on Jennifer, you can peruse her website over at jenniferbrozek.com. 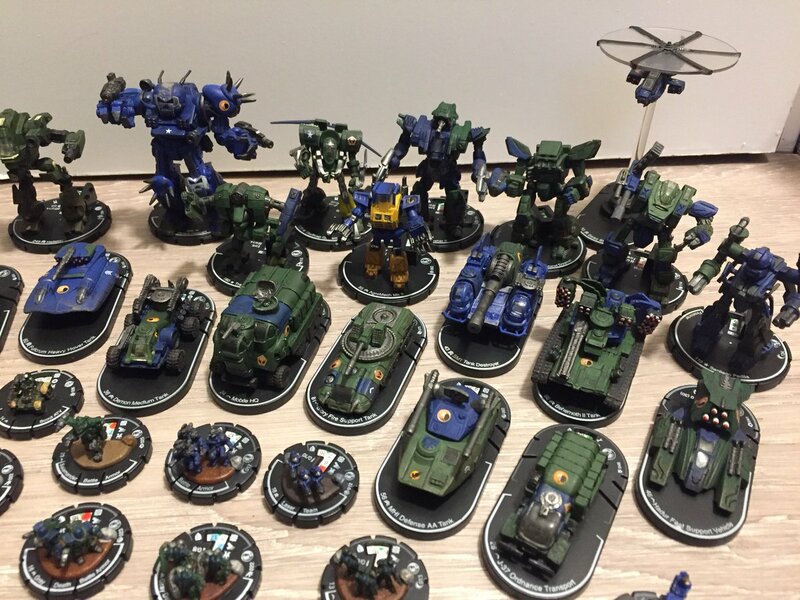 This entry was posted in Catalyst Game Labs, Novels on 2017/09/14 by Sean. I’m looking forward to this. 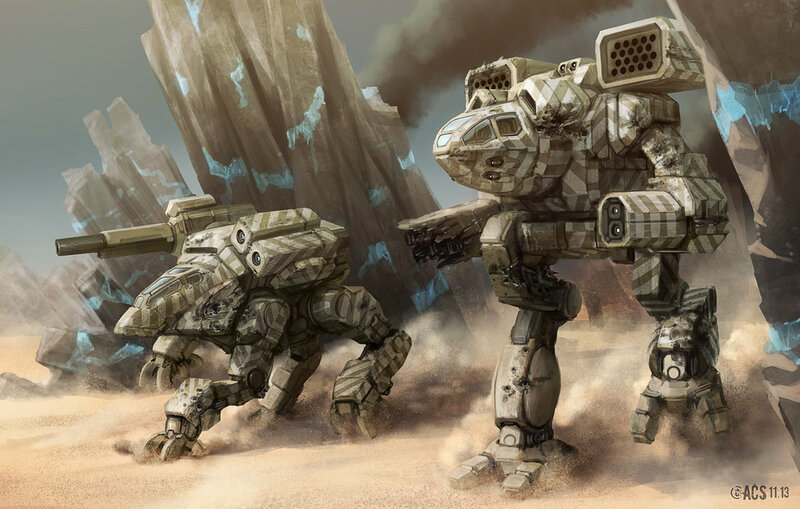 There’s a lot of great and imaginative work out there under the YA banner, and while some of the BattleCorps shorts I’ve read are deliberately pitched at a more adult level, the number of people who read and enjoyed the original BattleTech novels as teens makes me think that a lot of the novels might’ve been able to pitch themselves as YA books, if the label had existed at the time. Sounds like it’s setting the stage for IlClan to me.